The CAS(E) This Sketch #56 inspired me to make a faux envelope. It’s not an envelope at all, just the front of the card decorated to look like an envelope. And yes, I flipped the sketch. creamaria, December 11, 2013. 3 Comments on And the Christmas continues. Category: Papercrafts. Tagged: Cards, CAS(E) this Sketch, Christmas, Clean & simple. 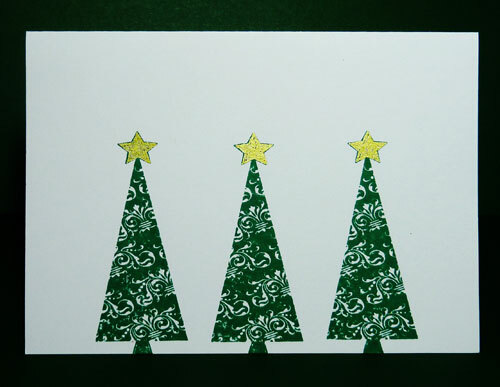 Another clean and simple Christmas card. 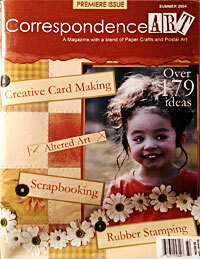 Made for CAS-ual Fridays CFC122 where your project should feature a tree or trees. Mine features three Christmas trees. creamaria, December 10, 2013. 1 Comment on One tree two trees three trees. Category: Papercrafts. 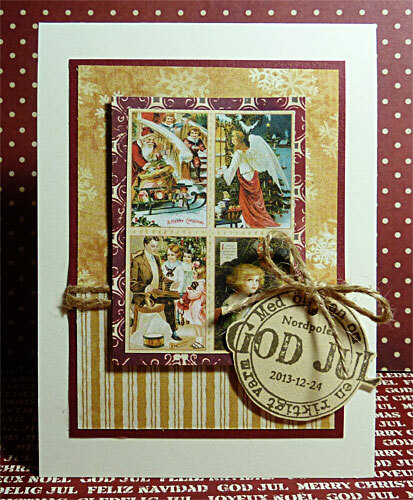 Tagged: Cards, CAS-ual Fridays, Christmas, Clean & simple, Slöjd-Detaljer. 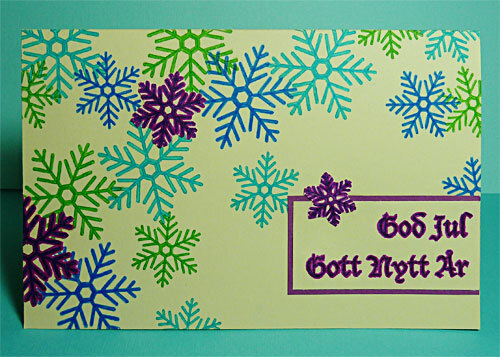 I’m trying to make only Christmas cards for all challenges now, as I need them. The image of CASE Study Challenge #169 was quite a challenge to figure out how to incorporate that into a Christmas card. Until my mom wanted me to make a card for her friend, whose favorite colors are turquiouse, lime green, clear blue and purple. I could see the first three colors in the reference image, and just added a touch of purple on top of that. creamaria, December 10, 2013. 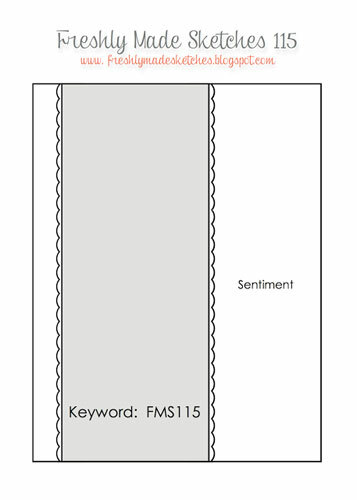 1 Comment on CASE Study Challenge #169. Category: Papercrafts. 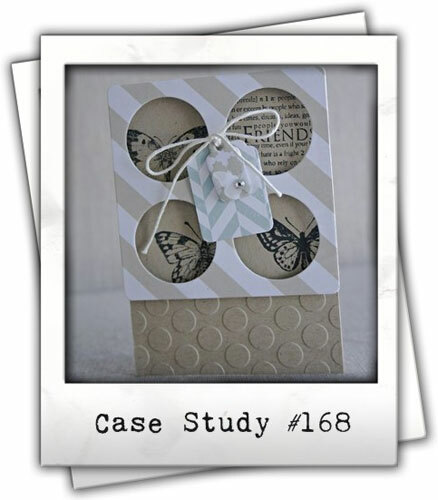 Tagged: Cards, CASE Study, Christmas. A Christmas card for Freshy Made Sketches latest sketch. creamaria, December 9, 2013. 2 Comments on A freshly made card. Category: Papercrafts. 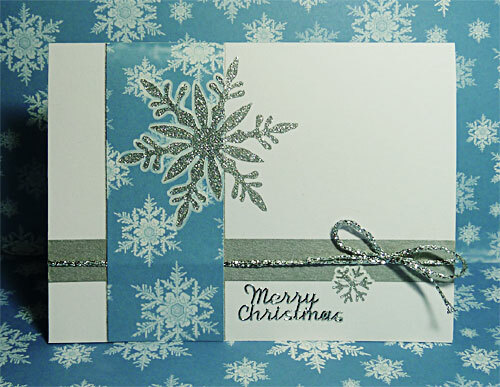 Tagged: Cards, Christmas, Clean & simple, Freshly Made Sketches. Here’s another Christmas card. Of course. That’s about the only papercraft I do at this time of the year. 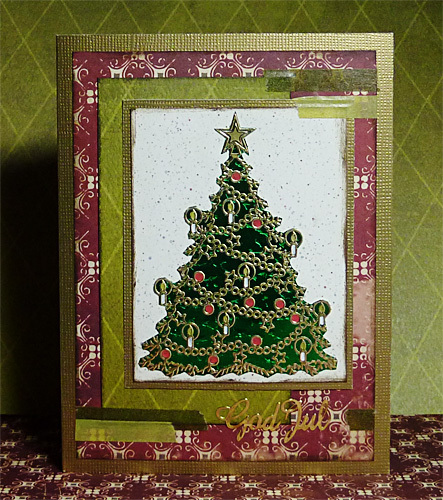 This card was inspired from Mojo Monday’s sketch #322.
creamaria, December 9, 2013. No Comments on Mojo Monday 322. 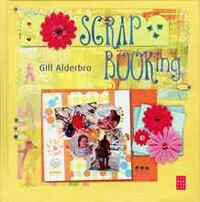 Category: Papercrafts. Tagged: Cards, Christmas, Mojo Monday. creamaria, December 3, 2013. 2 Comments on Create with 8. Category: Papercrafts. 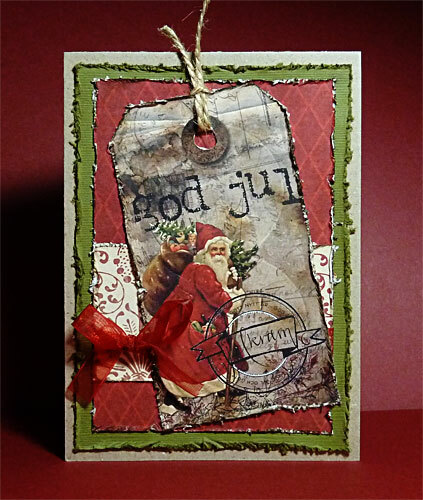 Tagged: Cards, CAS-ual Fridays, Christmas, Clean & simple. 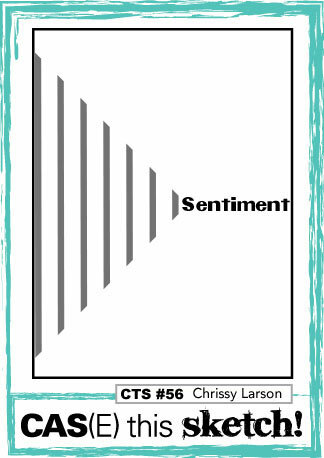 A card for CASE Study’s latest challenge. creamaria, December 3, 2013. 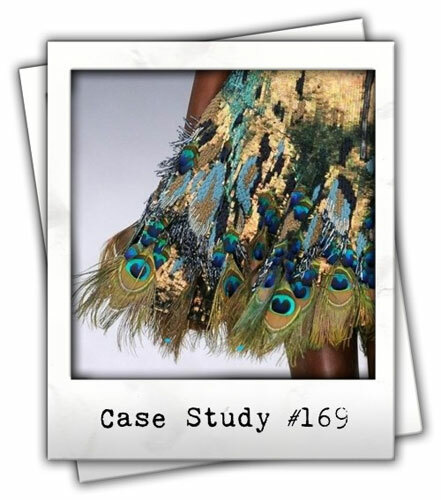 1 Comment on CASE Study #168. Category: Papercrafts. 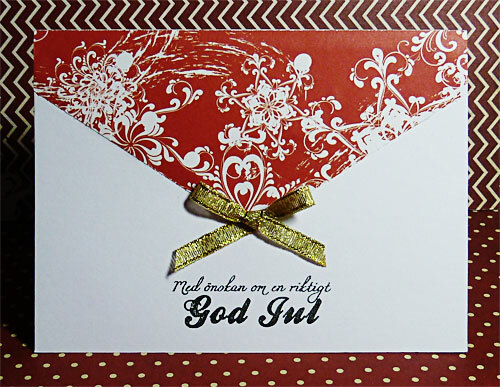 Tagged: Cards, CASE Study, Christmas, Slöjd-Detaljer. Yesterday I made a card from a sketch from Freshly Made Sketches for the first time. Just missed deadline to link my post on their site, but here’s the sketch and the card anyway. creamaria, December 3, 2013. 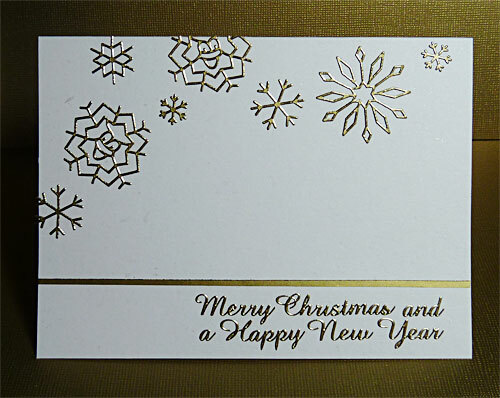 No Comments on Snowflake card. Category: Papercrafts. 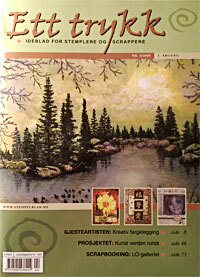 Tagged: Cards, Christmas, Freshly Made Sketches, Slöjd-Detaljer. 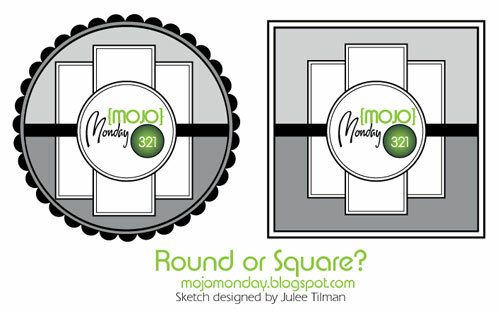 This week at Mojo Monday you could choose between round or square (or both!). I’m not friends with round shapes in cardmaking as I’m a square person, so yes I chose the square. Card is a welcome card to my work’s new neighbors, a map store. creamaria, December 1, 2013. No Comments on Mojo Monday 321. Category: Papercrafts. 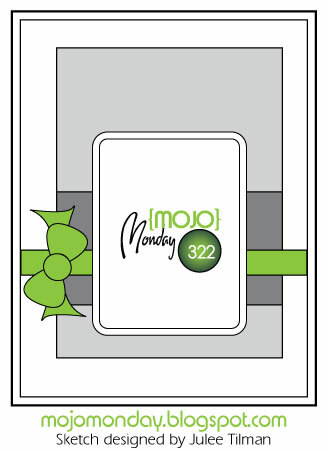 Tagged: Cards, Mojo Monday, Slöjd-Detaljer. 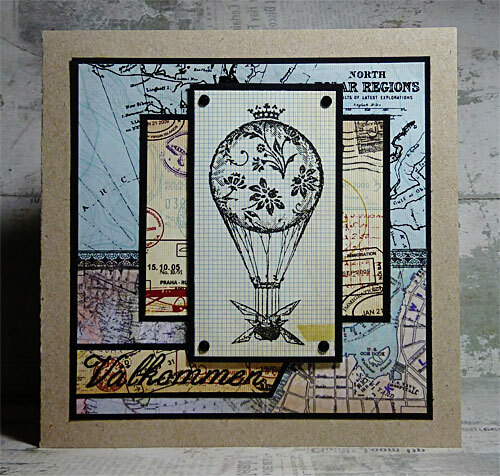 I made a card for a challenge at Sketch N Stash. I guess pretty much everything on my card except for the washi tape is old neglected stash. All paper, from cardbase to the white dotted paper behind the tree (that paper is KMA paper I bought when I started scrapbooking over ten years ago! 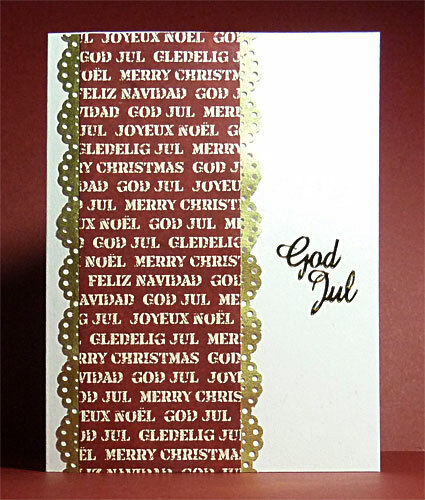 ), and the tree and God Jul peel off stickers. creamaria, December 1, 2013. 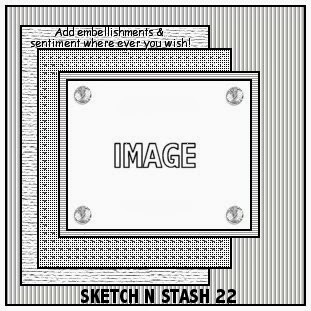 No Comments on Sketch N Stash #126. 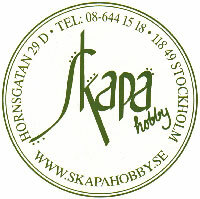 Category: Papercrafts. Tagged: Cards, Christmas, Sketch N Stash.